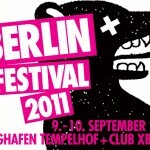 On the 9th-10th of August, the Berlin Festival will once again take place at the old Tempelhof Airport. The Tempelhof Airport is an awesome location, with the main terminal providing shelter in case of a rainy day. However, we should stay positive! With such a stellar lineup, the Berlin Festival once agin gets a top position in the field of Indie Electro festivals in Europe. They still manage to keep a good mix between Hipster Indie and Freaky Berlin Stylish Electro. Hey, Whoever thought that you would see Public Enemy and Boy George on the same Festival … Interesting!! Tempelhof Airport is situated right in the middle of Berlin, so there were some problems last year with their neighbours. This year, the festival is split into two parts. Part one is the Berlin Festival during the day at the airport. 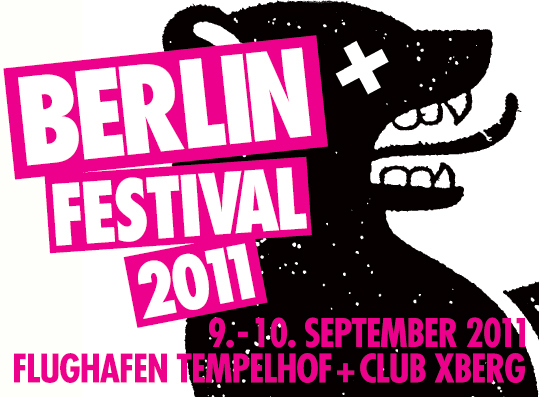 Part two is the Club X-Berg Festival at the Berlin Arena in Kreuzberg. The Berlin Arena is well known for housing big events, so we can expect a huge non-stop party! Since there are no camping sites available at the Berlin Festival, you will need to find other accommodation during your stay. From U Inn Berlin Hostel, the festival is easily accessible. You can get to Tempelhof Airport via the Ring Bahn train from Frankfurter Allee.To Club X-Burger, you can catch the S Bahn for 2 stations. This entry was posted in Event, Party and tagged 2011, Berlin Festival, club, Events, festival, konzert, Kreuzberg, Kultur, live, music, openair, Party, Tempelhof, Whats up in Berlin by U inn Berlin Hostel. Bookmark the permalink.